Click on the below links to access available content from our past lecture series. What makes tax policy so difficult to reform? What have been its successes and failures? Where are the most urgent reforms needed today? How can we equip our tax system to keep pace with our transforming economy? Gemma Tetlow is now chief economist at the Institute for Government, and will endeavour to answer these questions in her talk. The institute aims to improve the effectiveness of government through providing rigorous research and analysis, topical commentary and offering a space for discussion and fresh thinking. Gemma joined the organisation in April 2018 and works across the institute’s programme areas. Between 2016 and 2018, Gemma was Economics Correspondent at the Financial Times, reporting on and analysing economic developments in the UK and globally. Before that, Gemma led the Institute for Fiscal Studies’ work on public finances and pensions. Gemma has a PhD in economics from University College London. Prof. Tim Congdon is the editor of the recently published “Money and the Great Recession – did a crash in global money growth cause the global slump?” in association with the Institute of Economic Affairs. Lord Lamont wrote the foreword and will be introducing Professor Congdon’s talk. Banks and free markets are still held entirely culpable for the financial crisis despite evidence pointing in other directions. This book examines the role that monetary policy operated by central banks played in the great recession. Edited by Professor Tim Congdon, the authors of the book use their experience to marry theory and practice, demonstrating their understanding of the real underlying causes of the slump following the financial crisis. Parallels are drawn with central bankers’ similar mistakes in the Great Depression in the US. 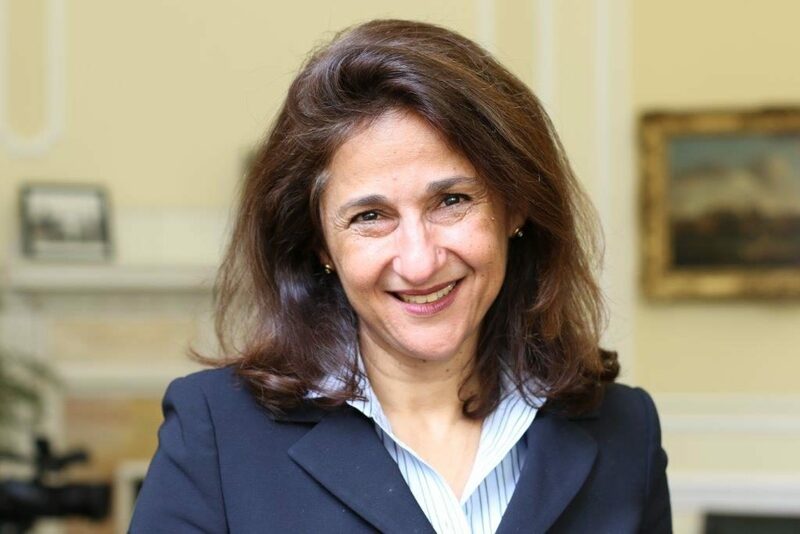 Dame Minouche will be Director of the London School of Economics from September 2017. She was Deputy Governor for Markets and Banking at the Bank of England, where she had responsibility for the Bank’s balance sheet and its interaction with financial markets. She is a member of the Monetary Policy Committee, the Financial Policy Committee and the Board of the Prudential Regulation Authority. Prior to joining the Bank, she was Deputy Managing Director of the International Monetary Fund from 2011-2014 where she was responsible for policy and programmes in Europe and the Middle East. Prior to that she was Permanent Secretary of the UK’s Department for International Development. She has held academic appointments at the Wharton Business School of the University of Pennsylvania and the Economics Department at Georgetown University and published on a variety of economic topics. 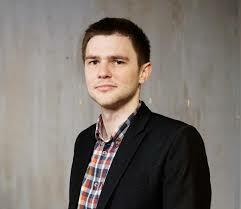 Josh Ryan-Collins is Senior Research Associate at the Centre for Innovation and Public Purpose at UCL. Laurie MacFarlane is the Economics Editor of opendemocracyUK. Together they will be discussing their book, ‘Rethinking the Economics of Land and Housing’, described by the Financial Times as “a lucid exposition of the dysfunctional British housing market”..
Nick Srnicek is currently a faculty member at King’s College London and author of ‘Platform Capitlism’. What unites Google and Facebook, Apple and Microsoft, Siemens and GE, Uber and Airbnb? Across a wide range of sectors, these firms are transforming themselves into platforms: businesses that provide the hardware and software foundation for others to operate on. This transformation signals a major shift in how capitalist firms operate and how they interact with the rest of the economy: the emergence of ‘platform capitalism’. Nick Srnicek critically examines these new business forms, tracing their genesis from the long downturn of the 1970s to the boom and bust of the 1990s and the aftershocks of the 2008 crisis. He will show how the foundations of the economy are rapidly being carved up among a small number of monopolistic platforms, and how the platform introduces new tendencies within capitalism that pose significant challenges to any vision of a post-capitalist future. This book will be essential reading for anyone who wants to understand how the most powerful tech companies of our time are transforming the global economy. 2018 marks the 70th anniversary of the formation of the NHS, the largest single-payer health system in the world. Now facing unprecedented challenges, the NHS is under pressure from not just an ageing population but the need to deliver ever more preventative, personalised, innovative and integrated care cost-effectively. Without doubt, the next ten years will deliver a myriad advanced therapies, from cell and gene therapies, to a revolution in AI, the utilisation of blockchain and potential for a human Internet of Things. Can the NHS afford these? What role will technology play and can it keep the NHS healthy at 70? This evening event brought together some of the leading minds at the forefront of technological transformation in healthcare, who delved into these themes and explore the opportunities and trials ahead. 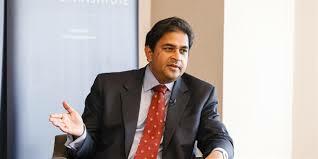 Shanker Singham leads the Legatum Institute’s work on the Economics of Prosperity and is Chairman of their Special Trade Commission. He is a leading expert on international trade, and a regular commentator on the UK’s future trade relationships after Brexit. He has advised governments and companies around the world on trade initiatives, including the accession of Poland and Hungary to the EU and of China and Russia to the WTO. 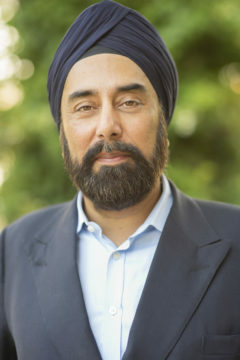 Shanker has served as a trade advisor to the United States government and to a host of US political candidates, including working with Mitt Romney on his 2008 and 2012 Presidential campaigns. 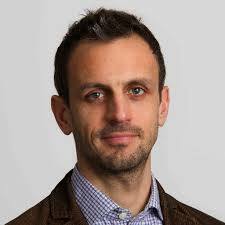 Prior to joining the Legatum Institute, he was head of market access at Squire Sanders and Managing Director of the Competitiveness and Enterprise Cities project at Babson Global. He is the author of A General Theory of Trade and Competition: Trade Liberalisation and Competitive Markets (Cameron May Publishing, 2007) and a Bretton Woods Committee member. Gavin Oldham is the founder of The Share Centre, having previously established Barclayshare (now Barclays Stockbrokers) for Barclays Bank. Gavin plays an active role in business affairs and is a regular contributor to radio and TV. He received the Editor’s award for services to private investors from the FT/investors Chronicle in 2013. In 2005 he founded The Share Foundation and in 2014 founded Share Radio Limited. He is managing director of both those organisations and also an elective lay member of the General Synod, a Church Commissioner and a member of its Assets Committee. Your Property: Boom or Bust? Based on the popular event of the same title last year, the Economic Research Council are hosting a sixth discussion to debate the future of housing and house prices, and what we can expect to happen to the UK’s property market in the future. Last year we examined the Build-to-Rent sector, but this year’s event will return to a consumer focus- what will happen to the value of your home? Will you ever be able to afford a home? Which areas are booming? Camilla Dell – Managing Partner and founder of Black Brick Property Solutions LLP. Marcus Dixon – Head of Research at LonRes, the property data system. What lies ahead for markets? In association with KPMG, the Economic Research Council is running its eighth annual Clash of the Titans economic forecasting event, which brings together three thought-leaders in economics in the UK. The Clash of the Titans is an unrivalled opportunity to hear economic experts detail their predictions for 2019. The winners of this year’s competition from our professional forecasters as well as the public will be announced. Attendees are invited to enter the forecasting competition at the event.Titans each predict figures for GDP growth, inflation, unemployment, earnings growth and interest rates, as well as a Black Swan’ event which could upset their forecasts. The event is quite gladiatorial and fun- the audience and others then enter their own predictions and everyone competes over the following year, with the winning titan and leading public entrant crowned at the event. Our host for the evening is Yael Selfin, Chief Economist at KPMG. 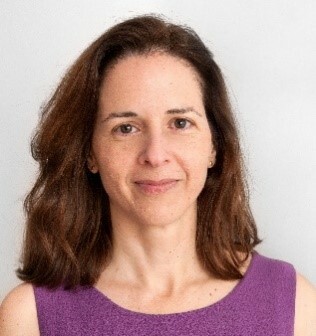 Yael is Chief Economist at KPMG in the UK. 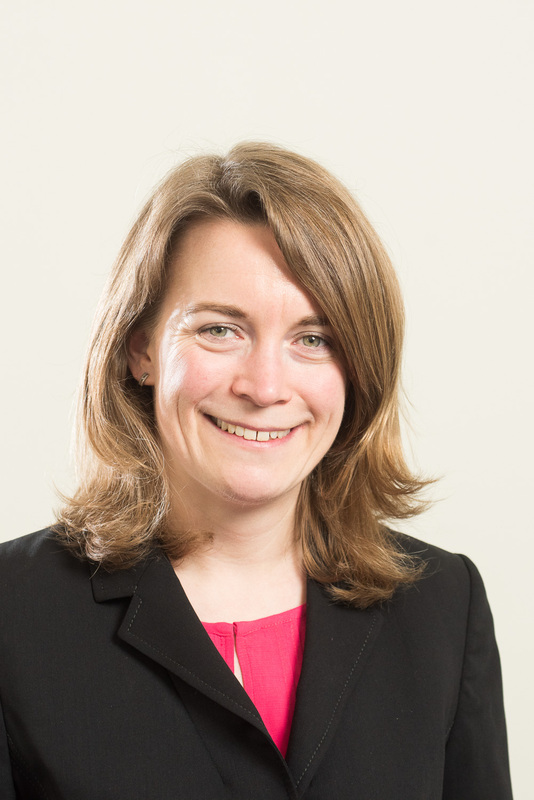 Her research centres on the impact major issues including Brexit and other geopolitical events are likely to have on the economy as well as on individual businesses. 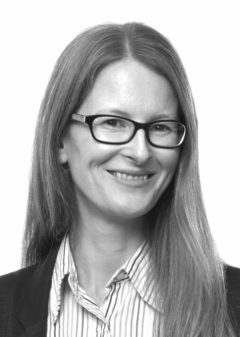 Prior to joining KPMG in 2014 she worked at two independent economic consultancies as well as at PwC for over 14 years, where she set up and led their Macro Consulting business, as well as oversaw their international economic research. She has a BSc in Economics from UCL and did further studies in Advanced Econometrics at LSE. She also has a Chartered Accountant qualification. 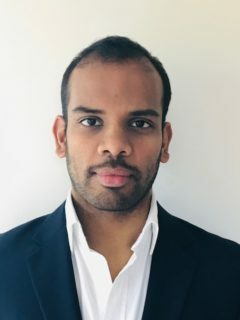 Jonathan Ward has recently completed his DPhil at the University of Oxford specialising in China-India relations with a dissertation on the China-India Border War of 1962. He studied Philosophy, Russian and Chinese at Columbia University in New York City as an undergraduate, and continued his language studies at Beijing University in China and St. Petersburg State University in Russia. From 2006 – 2011 he lived and traveled extensively in Russia, China, Latin America, and the Middle East, and speaks Russian, Chinese, Spanish and Arabic. He consults on China-India relations, the Indian Ocean Region, and Maritime Asia for Oxford Analytica, and is a member of the International Institute for Strategic Studies and the Energy Institute. Prior to beginning his doctoral studies, he completed a master’s degree in Global and Imperial History at the University of Oxford. Paul Ormerod is a partner of Volterra Partners and a Visiting Professor in the Centre for Decision Making at University College London (UCL). He has written 4 bestselling books, Death of Economics, Butterfly Economics, Why Most Things Fail and Positive Linking. 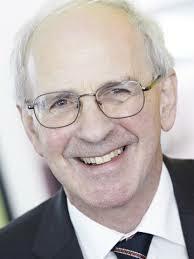 He was elected a Fellow of the British Academy of Social Sciences in 2006, and has been awarded an honorary DSc by Durham University for ‘the distinction of [his] contribution to economics’. After reading economics at Cambridge and taking the MPhil in economics at Oxford, Paul started his career as a macroeconomic forecaster at the National Institute of Economic and Social Research (NIESR). He was a founder of the Henley Centre for Forecasting in the 1980s, which the founders sold to Martin Sorrel’s WPP Group in the 1990s. Paul has a number of academic publications querying the inherent feasibility of accurate short-term macroeconomic forecasting, including a paper in Physica A, the world’s leading statistical physics journal, on “Random matrix theory and the failures of macroeconomic forecasting”. Keith Wade is Group Chief Economist at Schroders, joining in 1988. He is responsible for the Economics Team and Schroders’ view of the world economy. His role also involves formulating asset allocation strategies and he is also a member of the Group Asset Allocation Committee. He became Schroders’ senior Economist responsible for international economic forecasting in early 1992. Prior to joining Schroders Keith was a researcher at the London Business School’s Centre for Economic Forecasting. He obtained a MSc and BSc in Economics at the London School of Economics and is a member of the UK Society of Investment Professionals (UKSIP), Society of Business Economists and holds the Investment Management Certificate (IMC). Keith is also sits on the investment committee for Addenbrookes hospital charity fund in Cambridge. A regular contributor to the press, he has co-authored a book on macroeconomics for MBA students. Andrew G Haldane is the Chief Economist at the Bank of England. He is also Executive Director for Monetary Analysis, Research and Statistics, and a member of their Monetary Policy Committee. Andrew has responsibility for research and statistics across the Bank. Andrew has an Honorary Doctorate from the Open University, is Honorary Professor at the University of Nottingham, a Visiting Fellow at Nuffield College, Oxford, a member of the Economic Council of the Royal Economic Society, a Fellow of the Academy of Social Sciences and a Member of the Research and Policy Committee at Nesta. 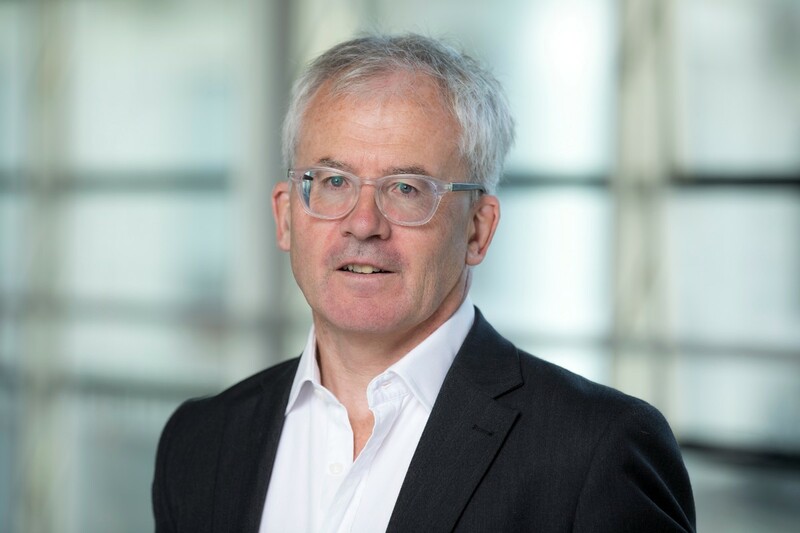 Andrew is Chairman and co-founder of Pro Bono Economics, a charity that matches volunteer economists with charitable projects.Andrew has written extensively on domestic and international monetary and financial policy issues and has published over 150 articles and four books. In 2014, TIME magazine named him one of the 100 most influential people in the world. Baroness Altmann is a leading authority on all aspects of pensions, from investment strategy to company pensions, state pension policy, retirement and annuities, Dr Ros Altmann is also famous as a champion for the rights of pensioners, having spearheaded a multi-year campaign to force Government to restore lost pensions to 140,000 victims of the company pensions scandal. She will be discussing the current pensions crisis. She will be discussing the unintended effects of Quantitative Easing and its effect on pension funds. 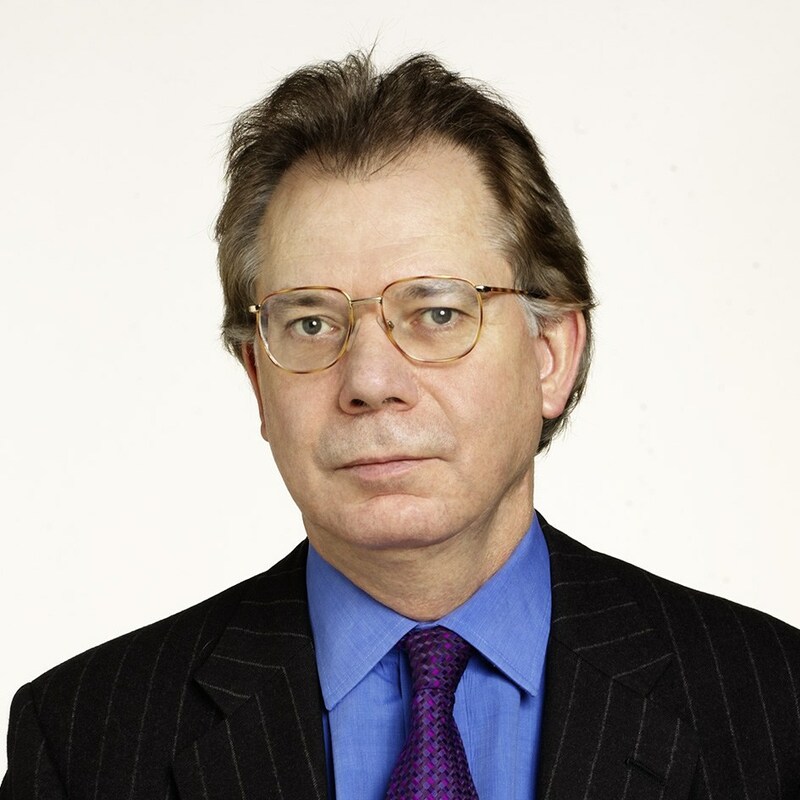 Professor Kevin Dowd is a Senior Fellow with the Cobden Centre and a long-standing free market economist whose main work has been on free banking and unregulated monetary systems. Over the years, he has written extensively on the history and theory of free banking, the mechanics of monetary systems without the state and the failings of central banking and financial regulation. He will be discussing his report into the inadequacies of stress testing methods for banks, which received significant coverage in the summer of 2016. Dame Hodge has spent nearly 40 years in public life in London and the last 22 years of her life representing Barking and Dagenham as the Member of Parliament. In 2015 Dame Hodge released her first book ‘Called to Account, How Corporate Bad Behaviour and Government Waste Combine to Cost us Millions’. The book is about her time as Chair of the Public Accounts Committee. After five years following the taxpayers’ pound, Dame Hodge has written about the ‘unconscionable amounts of waste and inefficiency’ she observed, in particular on watching ‘too many big companies, aided by advisers, banks and lawyers get away without paying their fair share of tax’. Dame Hodge will share her stories from the frontline and give you her take on the lessons that should be learnt for the future so that all taxpayers get better value for money. Former Secretary of State for Business, Innovation and Skills, Another Storm Ahead? Author and Broadcaster, The Football Crash: Are Footballers the Bankers of Professional Sports? Tim Congdon and Charles Grant debate Is the British Economy Better Off In or Out of the EU? President of College Measures, Is Higher Education Worth the Cost? Guy Fraser-Sampson and Michael Kitson debate Whose theories can best deliver recovery and growth in the UK – Hayek or Keynes? CEO of Big Society Capital, Social Impact Investments: A Revolution in Financial Markets? Editor-in-Chief of Wall Street Journal Europe, What is the Future for Corporate Britain? From Better Capital and rCapital, Will there be a double-dip recession?